SCHOTTENTV CHRISTMAS PARTY IN SPALL 2015. SchottenTV Christmas Party in Spall 2015. On the 20th of December 2015 the village of Spall celebrated the second Christmas market in the history of the village. 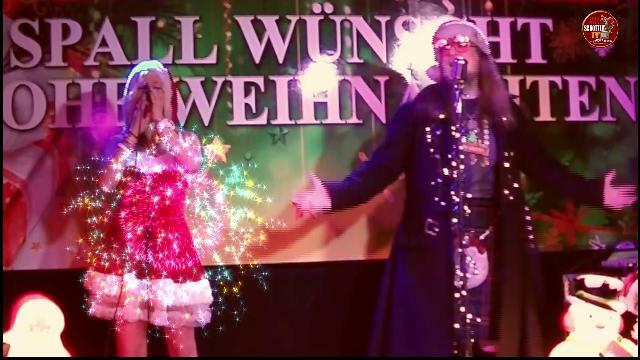 Tina and Basil Wolfrhine presented a few Christmas carols live on stage to entertain the audiance and to send Christmas greetings to all the friends of SchottenRadio and SchottenTv all over the world.